The other is the actual image. Some new Spartan looking soldier is atop the logo with Master Chief underneath in almost a second fiddle role. While I don’t foresee players not being able to be Master Chief like Halo 3: ODST or Halo: Reach, it may be an instance with a dual storyline like there was in Halo 2. 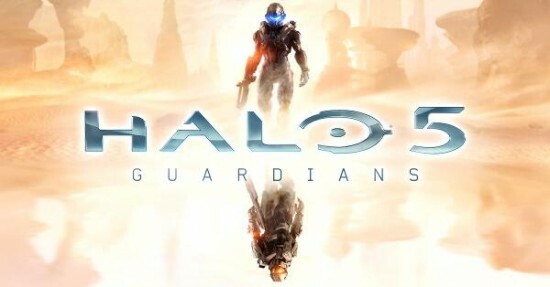 Obviously this is all speculation but we are excited to see the coming news for more on Halo 5: Guardians which will most likely be rolling out in greater detail soon.